This is a compulsory component of the curriculum, and is designed to provide exposure to the working of organizations. It gives an exposure and an opportunity for experiencing the corporate environment. 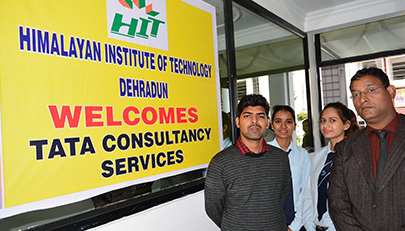 Simultaneously the corporate world also gets a fair idea of the talent quotient of the emerging generation of future managers at HIT. It also provides an opportunity to the organizations for getting a closer assessment of the students towards final placement opportunities. Several organisations have made placement offers to HIT students through this route.